Baby Neve Te Aroha Ardern Gayford is the first infant to attend the United Nations general assembly an event that brings together world leaders from 193 Member States of the United Nations to discuss and work together on a wide array of international issues covered by the UN Charter, such as development, peace and security, international law, etc. 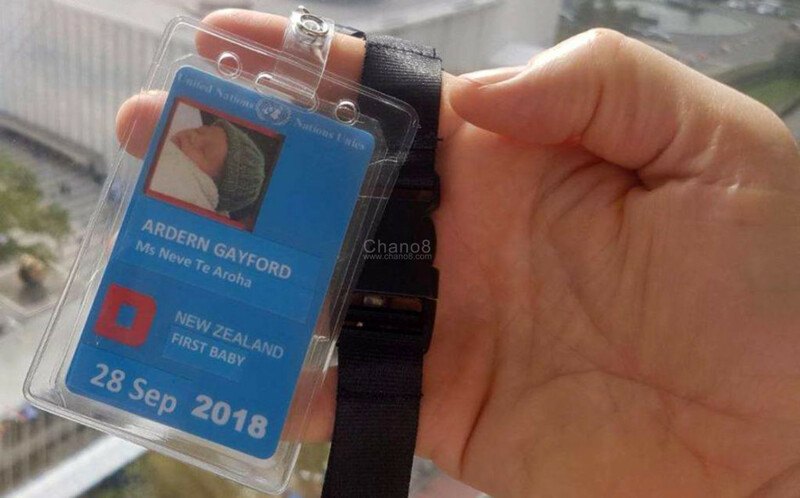 This three month old baby who is a daughter to New Zealand’s Prime Minister has an identity card and a special pass for the event. New Zealand’s Prime Minister Jacinda is the second elected world leader after Pakistan’s Benazir Bhutto (RIP) to conceive and give birth during her tenure. 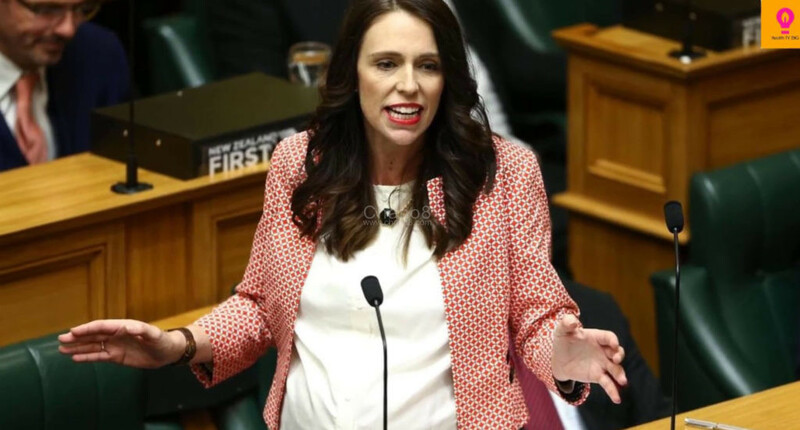 She gave birth to her daughter Neve Te Aroha Ardern Gayford on June 21st 2018 and coincidentally shares a birthday with the late Benazir Bhutto. The Prime Minister giving her speech at the assembly. The prime minister’s baby is under the full time care of her father Clarke Gayford, who also joined the trip. He takes care of her as mummy carries on with the speeches. 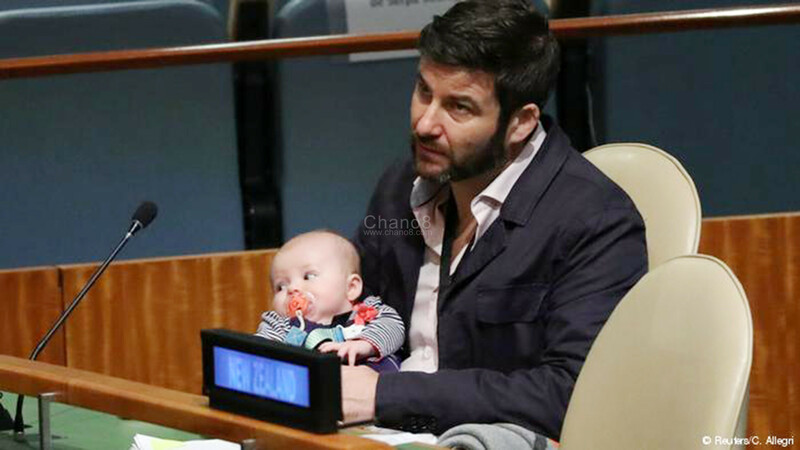 Spokesman of the United States General Secretary Stephane Dujarric said the UN was delighted to see baby Neve in the General Assembly hall. “Prime Minister Ardern is showing that no one is better qualified to represent her country than a working mother. Just 5 percent of the world’s leaders are women, so we need to make them as welcome here as possible,” he said. Notable Ugandans that are also attending the United Nations general Assembly are Dr. Ruhakana Rugunda with a delegation of 15 other people & Ssali aka Bebe Cool who was recently nominated Tuberculosis Ambassador.